What Are Benefits & Uses For Beauty & Health? Side Effects Of Aloe Vera? Aloe vera is a short-stemmed and succulent plant with thick leaves. Its leaves produce two substances including the sap and the gel. Other common names of aloe vera are Cape Aloe, Elephant’s Gall, Burn Plant, and Lily of the Desert. The great virtues of aloe vera have been recognized by lots of civilizations such as the Egyptians, Persians, Spanish, Greek, Africans, Italians, Indians, and Japanese. This plant grows best in dry, warm climates. It’s densely found in Africa, India, and other arid zones. This plant contains compounds such as polysaccharides, mannans, anthraquinones, and lectins that are highly beneficial for human health. Let Effectiveremedies.com show you the top 69 beauty and health benefits of aloe vera. 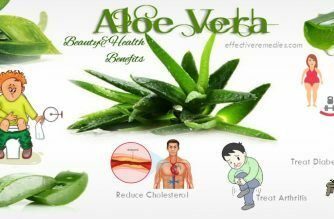 What Are The Benefits Of Aloe Vera & Its Uses For Beauty And Health? The natural fiber of aloe vera improves bowel movements and aids digestion. Drs. Joseph Pizzorno & Michael Murray, naturopathic physicians & authors of the “Textbook of Natural Medicine” indicate that the juice of aloe vera is an effective and potent stimulant laxative. The fluid of it is drawn into the stool to make it softer. To get the detailed recipes, click at the Constipation Remedy No.28. When mixed with other natural ingredients, aloe vera gel delivers amazingly glowing, radiant and fair skin. You can get the detailed directions at the Fair Skin Remedy No. 14. Aloe vera composes of natural antimicrobial and antibacterial properties, which can heal mouth ulcers and bleeding gums. For this remedy, you massage your gums by using some fresh aloe vera gel. Alternatively, before brushing, sprinkle a little aloe vera powder on the toothbrush. You can also drink aloe vera juice frequently to promote healthy and strong teeth. Aloe vera assists in soothing the skin and hydrating it. Its nourishing abilities decrease the pigmentation under eyes. You click at the Dark Circles Remedy No. 18 for getting the detailed recipe. Aloe vera helps to increase good cholesterol and reduce bad cholesterol. Clinical trials have indicated that aloe vera can lower the concentration of cholesterol in the vital organs. According to a study published in the Journal of Nutritional Science and Vitaminology, regular intake of aloe vera can help to reduce liver production of cholesterol. All you need to do is adding aloe vera gel (1/2 cup) to water (1 glass) and mixing them thoroughly. Then, consume this mixture daily in the morning for few weeks. The powerful anti-inflammatory abilities present in aloe vera serve as a pain reliever and heal the condition. You can apply the aloe vera gel directly on your affected joints. Also, add aloe vera gel (2 tablespoons) in water (1 glass) and consume it daily. According to a study published in 2013 in Evidence-Based Complementary & Alternative Medicine, fresh aloe vera gel showed improvement of the visco-elastic of the skin and hydration agents, which are important for combating premature aging signs. Prepare 1 tsp of aloe vera gel, 1 tsp of instant oatmeal and ½ tsp of olive oil. Later add all these ingredients in 1 bowl and mix them to make a paste. Afterward, apply on your face using the paste and rinse after 30 minutes with cold water. For this remedy, add aloe vera gel (2 to 3 tablespoons) in lukewarm water (1 cup). If desired, as 1 tbsp of honey and mix them thoroughly. Then, consume this juice daily to decrease stress and anxiety. The soothing properties present in aloe vera can remove the dead skin cells, thereby lightening the lips and making them supple and soft. You just need to rub some aloe vera gel frequently on the lips to soften and lighten them. You can mix enough aloe vera with 1 tbsp of coarsely powdered rice to attain a paste. Then, rub gently this homemade scrub on the lips for the duration of 5 minutes. Afterward, rinse it off by using cold water. This scrub can be used once weekly. According to the American Cancer Society, aloe vera juice consists of chemicals with laxative effects that can cause temporary weight loss. 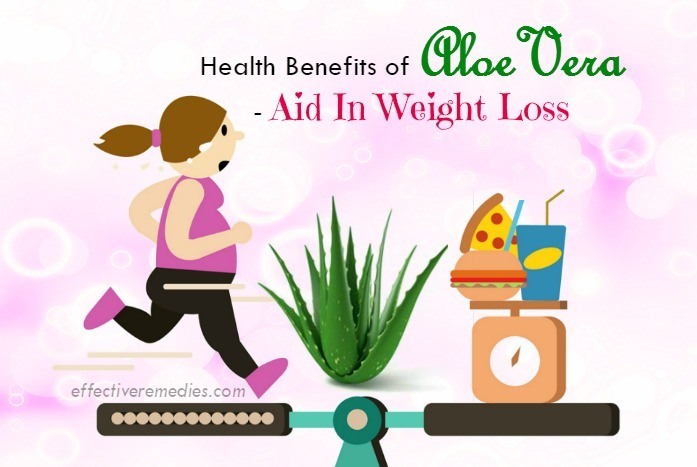 So, how to reduce weight with aloe vera? 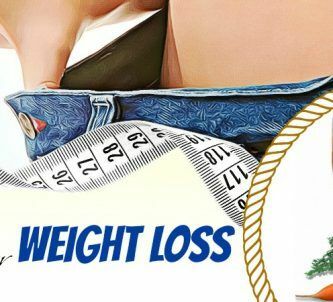 You can get the best answer at the Weight Loss Remedy No. 6.
to know how to deal with the infection by using aloe vera. Take an aloe vera leaf and cut it with a knife. Collect the gel in a glass and add some lukewarm water to it. Mix thoroughly and consume it on a daily basis. Aloe vera is beneficial for repairing damaged hair. 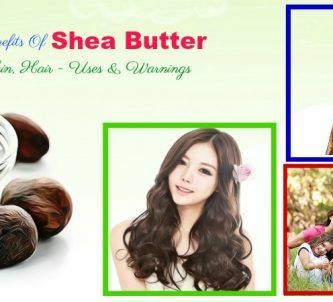 This plant comprises the humectant properties that aid in soothing the hair shaft. You click at the Damaged Hair Remedies No 7 and 8 to get the detailed recipes using this plant. According to a research published in the “Journal of Environmental Science and Health”, aloe vera contains antiviral, antibacterial, and antifungal effects that improve the immune system to remove toxins from the body. Aloe vera aids in building a healthy immune system that allows our body to heal itself. For this purpose, you just need to drink aloe vera juice every day. This will give your body a supply of antioxidants to enhance the immune system. Aloe vera can fight multiple skin problems and make the skin clear. To know how to get clear skin with aloe vera, you click at the Clear Skin Tip No. 17. Aloe vera can help to reduce blood sugar levels, according to a randomized, double-blind, placebo-controlled clinical trial . 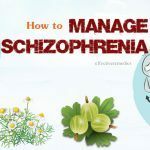 For this remedy, you need to prepare, aloe vera gel, bay leaves powder and turmeric powder. To get the detailed instructions, you click at the Diabetes Remedy No. 12. Aloe Vera moisturizes and nourishes tired and dry feet and relieves itching & the odor caused by cracked feet. You can click at the Cracked Feet Remedy No. 16 to know the detailed recipe using aloe vera. There are two simple ways to make use of this herb for hemorrhoids treatment. To get the detailed guides, you click at the Hemorrhoids Remedy No. 1. Aloe vera functions as a wonderful moisturizer for damaged and dry hair likely to split ends. 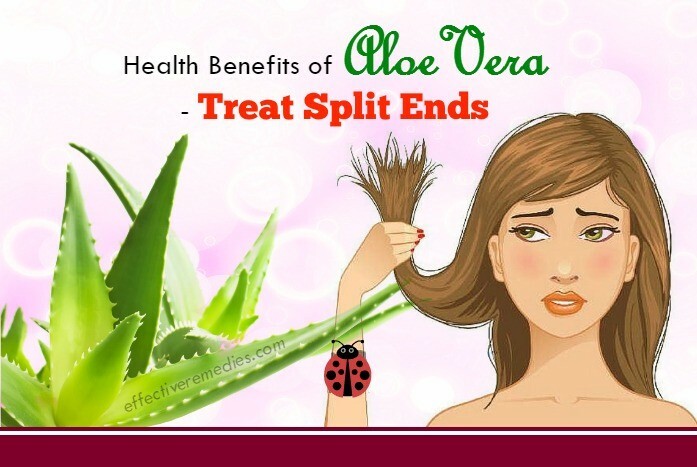 To know how to remove this hair problem with the natural plant, you click at the Split Ends Remedy No. 3. Being loaded with antioxidants, aloe vera combats the free radicals and manages the inflammation. For this purpose, take an aloe vera leaf and cut off it. Later peel off its outer layer and scoop out the gel. Then, place the gel in 1 blender and add 1 cup of water together with 1 tsp of honey to it. After that, blend to mix all the ingredients. Then, apply to your affected area. Aloe vera is very effective for treating acne vulgaris, according to a study published in the Journal of Dermatological Treatment in 2014. You get the detailed recipe using aloe vera at the Acne Remedy No. 4. Way 1: Mix 1 tbsp of aloe gel or juice with ½ tsp of Manuka honey and 2 tbsp of organic apple cider vinegar. Then, stir these ingredients well and drink it. Way 2: Blend aloe vera gel (1 tbsp), juice from a whole lemon, pomegranate (1 cup), and raw sugar (2 tsp). Then, drink this mixture. Way 3: Firstly, peel and dice two pears. Later, add to 1 blender with aloe vera juice or gel (2 tablespoons), yogurt (1 cup), brown sugar (2 tablespoons), ginger (1/2 teaspoon) and ice (1 cup). Then, blend them properly to get a smooth mixture and drink the aloe vera smoothie frequently. The antifungal, antibacterial and antiseptic features in aloe vera cure the itchy scalp effectively. To know how to use aloe vera for itchy scalp treatment, you click at the Itchy Scalp Remedy No. 7. According to a study, aloe vera can treat periodontal disease . Aloe vera is also a great remedy for oral thrush that easily follows at home. You click at the Oral Thrush Remedy No. 20 to know how to use this plant for this disease. Aloe vera decreases spots on your face and protects it from the damage caused due to UV radiation. Firstly, mix a little rosewater in some aloe vera gel. Then, apply this mixture on your problem regions and wash off after 15 to 20 minutes. Follow regularly for best results. Aloe vera gel can be rubbed on problem area to relieve the pain caused by carpal tunnel syndrome. You can get the step by step instructions at the Carpal Tunnel Syndrome Remedy No. 25. Aloe vera has the capacity to hydrate and increase elastin and collagen formation in the skin. For the detailed recipe, you click at the Skin Tightening Remedy No. 10. Aloe vera can be a great supplement for ringworm, helping the healing procedure and soothing the redness and itching. To get the detailed recipe, you click at the Ringworm Remedy No. 1. 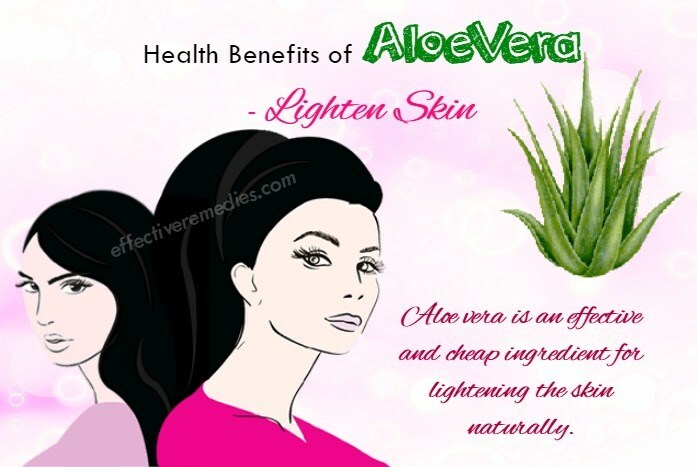 Aloe vera is an effective and cheap ingredient for lightening the skin naturally. You click at the Skin Lightening Remedy No. 4 for the detailed recipe. According to the Linus Pauling Institute, aloe vera composes of vitamin C that has been shown to reduce blood pressure. Try to drink 25 ml of pure aloe vera gel combined with fresh fruit or vegetable juice three times per day. Aloe vera extract is highly useful for improving skin hydration, according to a study published 2006 in Skin Research and Technology. For this remedy, take an aloe vera leaf and peel off its outer layer. Then, scoop out its gel and afterward, store it in 1 container. Massage the gel gently on your face. According to a 2011 article published in the Immunopharmacology and Immunotoxicology journal, aloe vera significantly increased macrophages, which fight yeast infections. You click at the Yeast Infection Remedy No. 16 to know how to use aloe vera for this condition. Anti-inflammatory and antibacterial agents of aloe can treat warts effectively. You can easily get the detailed recipe at the Warts Remedy No. 4. Aloe vera composes of anti-inflammatory and antimicrobial characteristics that help to reduce redness, itching, and inflammation when applied topically. You can get the detailed recipe by clicking at the Hives Remedy No. 3. You just need to prepare aloe vera leaf and baking soda for this remedy. Then, you click at the Acne Scars Remedy No. 18 to get the detailed recipe. Aloe vera comprises the potent anti-inflammatory and antiviral properties, which combat the herpes simplex virus. 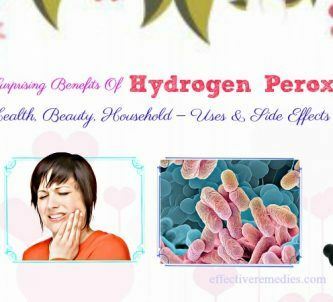 It also soothes the swelling, redness, and pain caused by the cold sore. For the detailed recipe, you can click at the Mouth Ulcers Remedy No. 7. Aloe vera gel soothes mild diaper rash and prevents diaper rash effectively. For the detailed recipe, you click at the Diaper Rash Remedy No. 11. Aloe vera is an excellent and natural method to help balance acidity of your stomach and alleviate occasional heartburn. You click at the Heartburn Remedy No.2 to get the detailed directions. You can use aloe vera both orally and topically to deal with rosacea. You can easily get the detailed instructions at the Rosacea Remedies No. 10 & 11. According to a review published in the “British Journal of General Practice”, aloe vera reduces irritation and repairs ulcers in the stomach. For the detailed recipe, you click at the Ulcer In Stomach Remedy No. 10. Aloe Vera is able to stop or prevent some types of hair fall, promoting hair regrowth and a healthier scalp. You click at the Hair Fall Remedy No. 2 to get the detailed recipe. Aloe vera is a great natural solution for canker sores. Do you want to know how to use this plant for this problem? 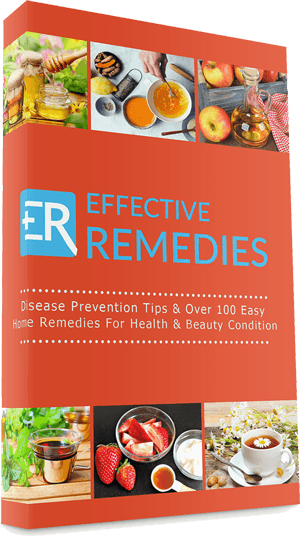 You just need to click at the Canker Sores Remedy No. 26 to get the detailed recipe. The aloe vera gel contains the slippery nature, which can collect makeup residue easily and leave the skin clean. 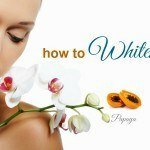 It also gives your skin a radiant glow. You take pure aloe vera gel (1 dollop) and put it onto a cotton ball. Later remove your makeup by swiping that cotton ball all around the face. Afterward, use water to rinse your face and pat dry. Lastly, apply a gentle moisturizer. The aloe vera extract has been shown to be a great stimulant of the uterus. Consumption of its juice is very effective during painful menstruation.  You just need to click at the Menstrual Cramps Remedy No. 18 to get the step by step instructions. Aloe vera gel comprises the natural astringent properties, which help to absorb sebum, dirt and excess oil from the skin pores. You can get the detailed guides by clicking at the Oily Skin Remedy No. 5. According to a study published in the International Journal of Biological and Medical Research, aloe vera was very beneficial in combating pink eye and accelerating the healing process. You click at the Pink Eyes Remedy No. 15 to get the detailed recipe. Aloe vera is very useful to heal the cracked heels. To get the step by step recipe, you just need to click at the Cracked Heel Remedy No. 16. Aloe vera is proved to be effective in treating swollen lips. For the detailed recipe, you click at the Swollen Lips Tip No. 7. Aloe vera contains the glycol-protein that reduces the inflammation, irritation, and redness caused due to pimples. 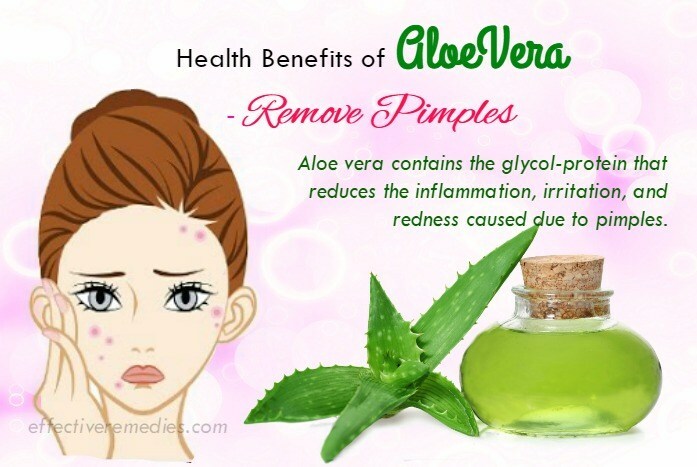 You can get the detailed using aloe vera at the Pimples Remedy No. 19. A study showed that aloe vera has a great effect on gingivitis . You can get the detailed recipe at the Gingivitis Remedy No. 16. According to a study published in 20008 in Skin Pharmacology & Physiology, aloe vera gel contains some anti-inflammatory features and is beneficial for treating UV-induced erythema. If you want to get the detailed recipe using aloe vera for sunburns removal, please click at the Sunburns Remedies No. 1 to No. 10. Aloe vera prevents stretch marks and eliminates them naturally. You can get the detailed recipe at the Stretch Marks Remedy No. 1. According to a study published Burns in 2007, aloe vera is effective for treating minor burns. You click at the Burns Remedy No. 6 to get the detailed instructions for healing burns with aloe vera. In a 2002 study at the Obafemi Awolowo University Teaching Hospitals Complex, Ile-Ife, Nigeria, researchers indicated that aloe vera is considered as an effective treatment for scabies . To get the step by step directions, you click at the Scabies Remedy No. 9. For this purpose, mix some aloe vera gel, cucumber juice, yogurt and rose oil to make a paste. Thereafter, apply it to the face and wash off after 15 to 20 minutes. Aloe vera leaves contain a gel-like substance, which can help to soothe burns, dry skin as well as other conditions. You can easily get the detailed recipe at the Dry Eyes Remedy No. 20. According to a study published in 2010 in the Journal of Chemical & Pharmaceutical Research, aloe vera consists of the enzyme content which protects the scalp against lots of diseases, thus preventing hair loss and encouraging hair growth. For the detailed recipe, you click at the Hair Growth Remedy No. 20. For this remedy, you prepare two ingredients including aloe vera and grapefruit seeds. You click at the Fever Blisters Remedy No. 8 to attain the detailed recipe. 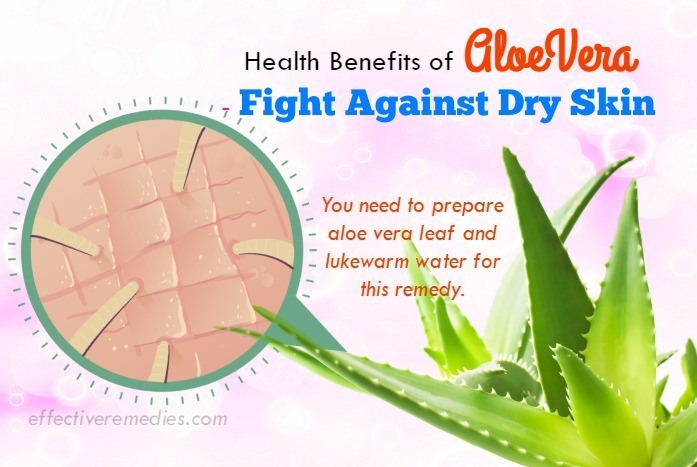 You need to prepare aloe vera leaf and lukewarm water for this remedy. To get the step by step instructions, you click at the Dry Skin Remedy No. 10. Way 1: Firstly wash your face by using a mild soap and water. Later cut an aloe vera leaf to extract its gel and apply this gel around your closed eyes. Leave the application to rest for several minutes. Afterward, use warm water to clear the area and pat dry. For best results, repeat the application every day. Way 2: Take a large cucumber and chop it into pieces. Later add the cucumber pieces, 7-8 drops of carrot seed essential oil, ¼ tsp of aloe vera gel and 2 tbsp of coconut oil into a blender and blend them to get a smooth paste. Pour the paste into an ice tray afterward and leave it to freeze. Now scoop out two ice cubes and gently massage for fifteen minutes. Use some water to remove the application and pat dry. Try this remedy every day. Way 3: Mix together freshly extracted aloe vera gel (2 tablespoons) and vitamin E oil (1 teaspoon). Whisk all of these ingredients well for a couple of minutes. Pour the mixture into a container and after that, store in a refrigerator. Now apply a small quantity of the serum over your clean eyes and leave the skin to absorb the serum completely. For effective results, repeat the application twice daily. Aloe vera is useful for reducing the plaque psoriasis symptoms, according to researchers at the International Congress of Dermatology in Prague. For the step by step directions, click at the Psoriasis Remedy No. 6. Aloe vera softens the skin and offers it a healthy glow. It also aids in reducing redness and inflammation. For the detailed instructions, you click at the Glowing Skin Tip No. 20. This remedy is very simple and easy to make at home. For the detailed recipe, you click at the Rashes Remedy No. 5. For this treatment, cut an aloe vera leaf at first and later extract the gel by using a spoon or scooper. Then, start applying the gel on your damp hair with your fingers and wrap your hair in 1 warm towel. Finally, wash your hair after 15 minutes by using a mild herbal shampoo. The thick fluid in the aloe vera leaves can remove dandruff, says Dr. Michele Green, MD. To know more the detailed recipe using aloe vera, you click at the Dandruff Remedy No. 12. The present of emollient and moisturizing features in aloe vera helps to make the hair shiny and smooth. For this remedy, you cut two leaves of aloe vera and later use a spoon or scooper to extract the gel. Then, add the juice of ½ a lemon to it and blend these ingredients in 1 blender. Thereafter, apply the mask on your damp hair with the aid of your fingers. Wrap the hair in 1 warm towel for a gap of 15 and 20 minutes. Lastly, wash your hair well using lukewarm water together with a mild shampoo. This hair mask can be used once weekly or every fortnight. Aloe vera comes with moisturizing agents and it helps to fight hair dryness. To attain the detailed recipe, you click at the Dry Hair Remedy No. 4. When appropriately applied to your skin as a cosmetic or a medicine, aloe vera is likely safe. It is also safe when appropriately taken by mouth. In addition, aloe vera gel is used safely in a dosage of 15 mL every day for up to 40 days. A solution having 50% aloe gel is safely used twice every day for 4 weeks. Aloe latex is likely unsafe as taken in high doses because it can cause a few side effects including stomach pain and cramps. It also might cause kidney problems, diarrhea, blood in the urine, muscle weakness, low potassium, heart disturbances, and weight loss. Taking aloe latex one gram daily for a few days can be fatal. Children: Aloe vera gel is safe when appropriately applied to the skin. As taken by mouth in children, aloe whole leaf extracts and aloe latex are possibly unsafe. Pregnancy or breastfeeding: When taken by mouth, aloe latex or gel is possibly unsafe. 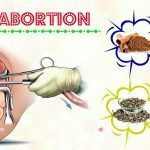 Aloe vera is associated with miscarriage so that it can harm birth defects. Intestinal conditions such as ulcerative colitis, Crohn's disease, or obstruction: If you suffer from any of these conditions, don’t take aloe latex. Kidney problems: If aloe latex is used in high doses, it causes kidney failure as well as other serious conditions. Hemorrhoids: If you have hemorrhoids, don’t take aloe latex since it makes the condition worse. Surgery: During and after surgery, aloe vera might affect levels of blood sugar. Stop taking aloe a minimum of two weeks prior to a scheduled surgery. You can easily buy aloe vera plants at any local plant nursery or online retailer. Also, there are many beauty and health products on the market containing aloe vera. In fact, it’s essential to have aloe vera in your kitchen garden due to its medicinal potential. 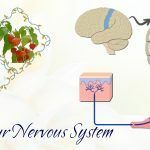 This wonderful natural herb will help you deal with many health issues at home without leaving any side effect. For such posts, come and go to our Superfoods homepage. Do you know other benefits of aloe vera? Share any experience you have with us.